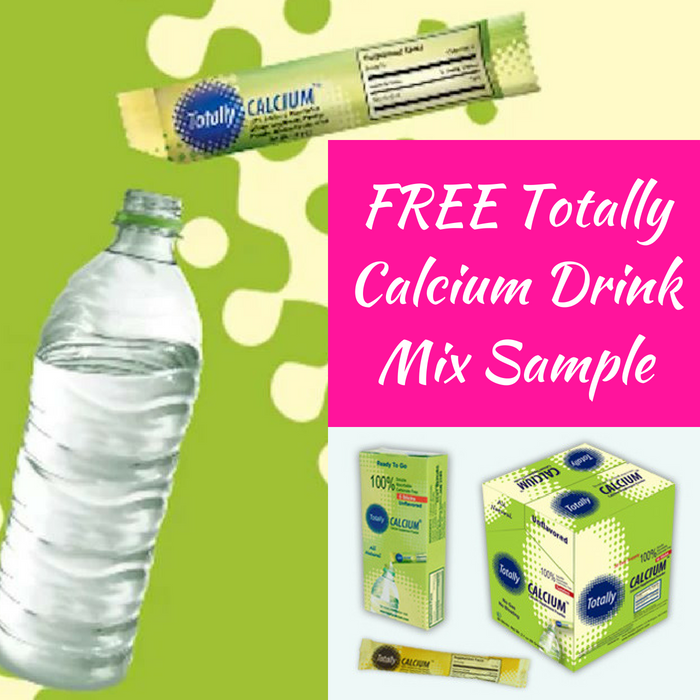 FREE Totally Calcium Drink Mix Sample! You are here: Home / FREEbies / FREE Totally Calcium Drink Mix Sample! For a limited time only! Hurry over here to request a FREE Totally Calcium Drink Mix Sample! All you need to do is fill out the form and wait for your FREEbie to arrive. It is a 100% soluble and absorbable calcium for people of all ages, especially those who suffer from weight loss, osteoporosis, diabetes and other disorders. Sweet!